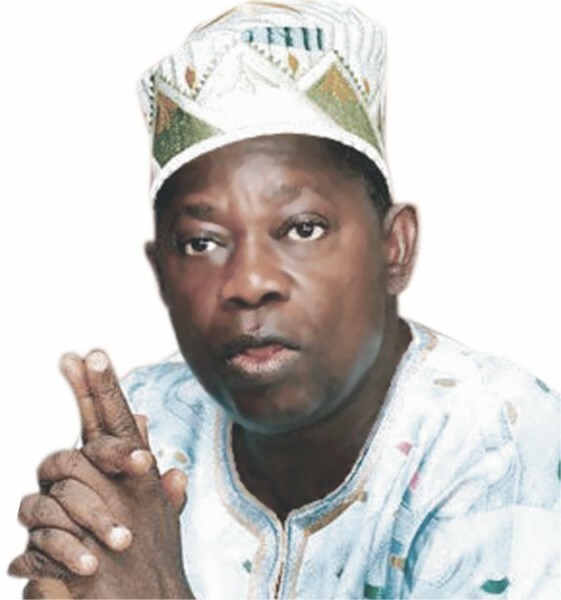 Monday, June 12, has been declared public holiday by the Lagos State government, to mark the 24 years of the annulment of the historic June 12, 1993 Presidential Election. In a statement signed by the Secretary to the State Government, Mr Tunji Bello on behalf of the State Governor, Mr Akinwunmi Ambode, the government said the holiday was in honour of the ideals which June 12, 1993 Presidential election represents. The governor said the state remains committed to the ideals of the annulled presidential election, adjudged, the freest and fairest in the country. He said 24 years after, the ideals of June 12 commemoration were worth celebrating, describing the day as one of the most defining moments of the country’s political history which has positively shaped its democratic rule.